Trax Media Inc. and SnowTrax Television are pleased to announce the winner of the coveted annual Real World Sled Of The Year award. SnowTrax Television takes pride in the comprehensive and in-depth process the editors and hosts of snowmobiling's most watched, longest running enthusiast television series employ to determine the Real World Sled of the Year award winner.This year's winner is none other than Polaris' new Indy XC 850 with Pro CC suspension. From a competitive standpoint this season produced an incredibly close battle between the Indy XC 850 and Ski-Doo's MX-Z XRS 600R. When push came to shove, according SnowTrax TV's Luke Lester, the nod ultimately went to the Polaris. "The new Indy XC won over our critical and discerning riders with its amazing handling, rear skid ride compliance and the new Patriot 850 engine's formidable, seamless and smooth power delivery." SnowTrax Co-Host AJ Lester went on to say this about the annual Real World Sled of the Year award, "It was not only a close battle between first and second place but a significant turn of events when perennial fourth place finisher Yamaha stepped up and carded a solid third place with their formidable 180 HP Sidewinder SRX Turbo. Polaris offers multiple rear suspension options with its AXYS rider balanced platform. After wringing out the competition and Polaris' own AXYS variants it was the Indy XC's all-new Pro CC double coupled, long torque arm rear skid which turned the tables and won every SnowTrax staffer over. The legendary Polaris variable castor double A-Arm IFS was also a key contributor to the Indy XC's winning score. 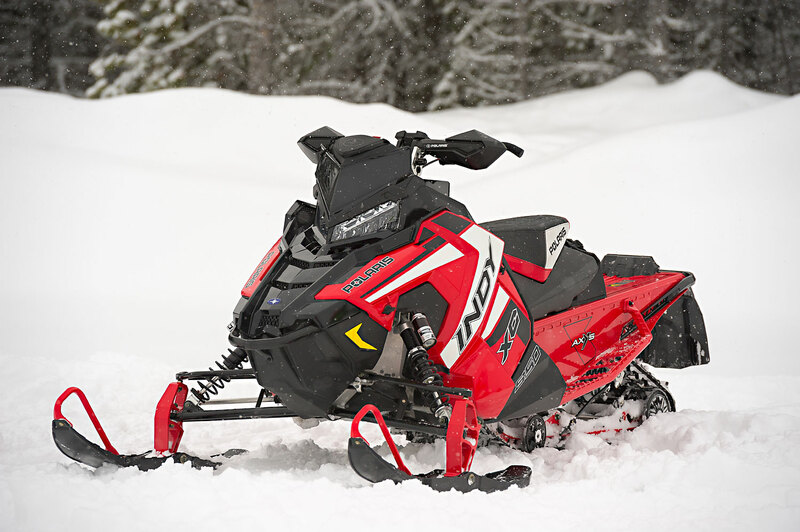 This front suspension system delivers what SnowTrax consistently proclaims as the industry's best ride quality while generating the most intuitive handling of any modern snowmobile. Finally, the all-new Patriot 850 engine puts Polaris in an enviable position in the 850 class with its imposing, yet easy-to-manage power at trail speeds and its remarkable lack of NVH as a result of a revolutionary proprietary engine mounting system. The Patriot 850 does not use torque stops to control engine movement. 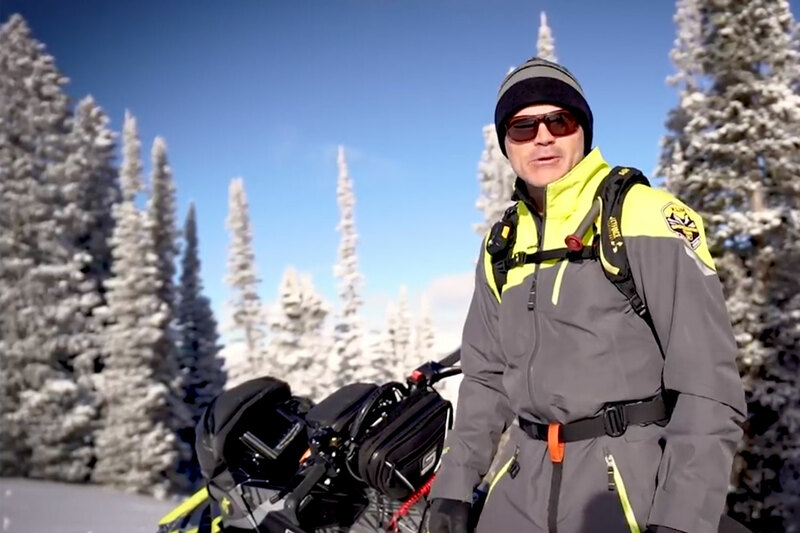 Congratulations go out to Polaris for winning the industry's most meaningful accolade - the 2019 SnowTrax Television Real World Sled Of The Year Award!